The US Embassy in Kosovo is against changing the mandate of Kosovo Security Forces in army without a constitutional amendment. 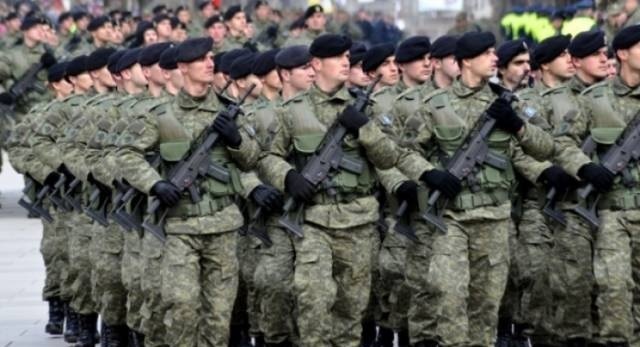 US supports the transformation of the Kosovo Security Forces in a proper army, but this should not happen outside the framework of the Constitution of the country. Embassy is concerned by this legal initiative to make this transformation. "The United States are concerned about the intention of changing the term of Kosovo Security Force (KSF) without a constitutional amendment. We support transparent and gradual transformation of the Kosovo Security Force in a multi-ethnic force in accordance with NATO standards. However, this transformation must be done in accordance with the Constitution of Kosovo and through a comprehensive political process and representative democracy that reflects the multi-ethnic Kosovo," the statement said. The Embassy has expressed willingness to get engaged in consultation process with all the political and military actors for the realization of this goal, while sees with skepticism the passing of the law without being enshrined in the Constitution.